The 6-Phase Meditation is a critically acclaimed Quest from Mindvalley, and we’d like to give you instant access to it – completely free. 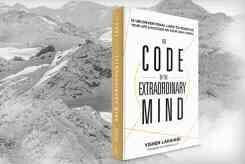 Designed by Mindvalley Founder Vishen Lakhiani based on his own daily practice, it’s a distillation of hundreds of the world’s most powerful personal growth books. And is designed for remarkable transformation in minimal time. We’re giving away this program to say “thank you” to our 2 million subscribers for all your support and to help empower you to live your best life. 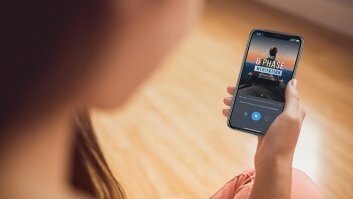 To get access and download your copy of The 6 Phase, enroll below and then access it on Mindvalley’s Online Learning Platform or App. A seven-day Quest that guides you through every part of The 6 Phase Meditation philosophy. 60-minute warm-up training sessions to deepen and perfect your 6 Phase Meditation practice. Guided meditation audios for each part of The 6 Phase Meditation, plus one to use after the Quest. Designed for Transformation. Backed by Science. Based on the distillation of hundreds of personal growth books and the latest scientific studies, The 6 Phase Meditation Quest is a meditation process – made simple. So simple, you only need 7 days to master it. Now enjoying the scientific aspects of meditation and living your busy lifestyle just go hand in hand. 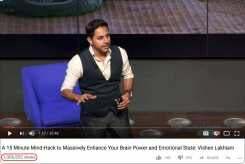 The practice was designed by entrepreneur, meditation instructor, and computer engineer Vishen Lakhiani, who developed the method as a personal tool to manage his own busy lifestyle which working in Silicon Valley in 2002 to 2004. Vishen success with the 6 Phase lead him to found Mindvalley, considered the most innovative company in the transformational field and a pioneer in mindfulness education. Through Mindvalley Vishen also founded the popular festival A-Fest, the Mindvalley Quest app, the Omvana meditation app and the alternative University model, Mindvalley U.
Vishen’s life story and ideas on human transformation for the subject of the New York Times, best-selling book “The Code of the Extraordinary Mind”, which went on to be translated into 20 languages and became the #1 most read book on Amazon.com for several days in 2017. Enrol into The 6 Phase Meditation for FREE. 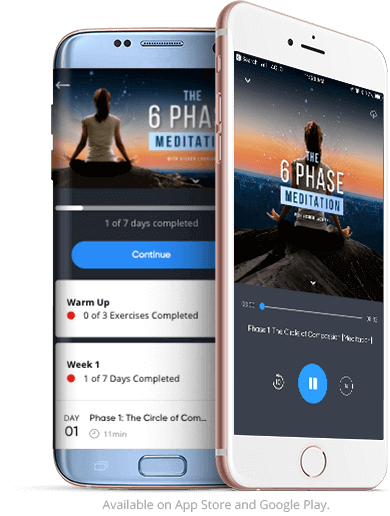 The 6 Phase Meditation is a 7-day long Quest where you’ll be joining tens of thousands of students from all over the world to upgrade your Meditation to an entirely new level. And it’s absolutely free. Sign Up below to get started. Here’s What Our Students Are Saying…. A wonderful daily affirmation. 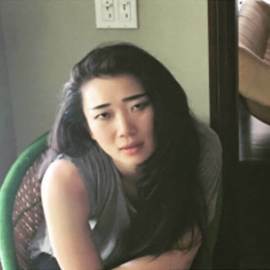 This is by far one of the most beautiful and, most powerful meditations I have ever practiced. Nothing I’ve done has been more thorough and complete. 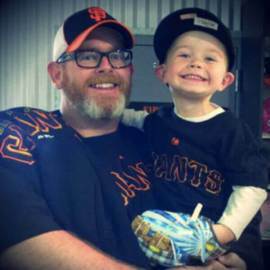 This practice extends you to better yourself in a way I’ve never encountered. The 6-Phase meditation has been transformative for me. With each day, I have found greater focus, ease of soul and alignment with my true self. Although I have tried numerous meditative practices, I still do the 6 Phase Meditation every morning. And I have amazing days ever since. 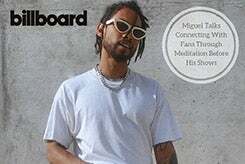 The artist Miguel recently shared with Billboard Magazine that he has been using the 6 Phase Meditation to connect with his fans before each show as a way to incorporate his personal habit of meditating into his professional life. 6 Phase is made available on Mindvalley’s Quest Learning platform. Quest results in some of the highest completion rates in the industry using the concept of engaging micro-learning. 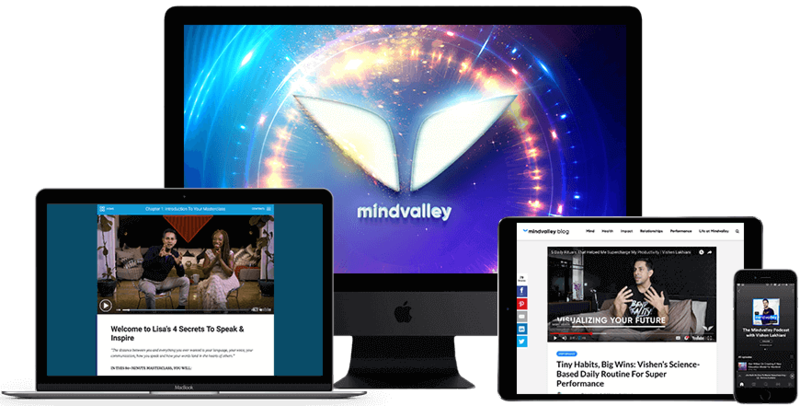 When you sign up you get the entire program available in your Mindvalley account. Listen and learn on your mobile, desktop, tablet or Apple TV. 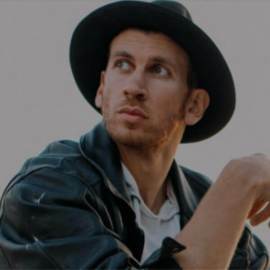 The Truth about Meditation (16 mins) and Introducing The 6 Phase Meditation (27 mins). The Circle of Compassion Technique followed by a meditation (8 mins). The Gratitude Technique followed by a meditation (8 mins). Practising Forgiveness (17 mins) followed by meditation (10 mins). Learn the Envisioning Technique (16 mins) followed by meditation (13 mins). Learn the Perfect Day Technique (7 mins) followed by meditation (14 mins). The Blessing Technique (6 mins) followed by full 6 Phase Meditation (15 mins). An exploration of the Unity Value (7 mins) followed by the Full 6 Phase Meditation Track (15 mins). 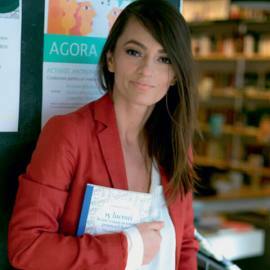 Every month, Mindvalley hosts some of the most sought-after masterclasses – each one featuring many of America’s top personal growth, biohacking, and health and fitness experts. And you’re invited. Experience your masterclasses on browser, iPad and mobile. You can also unsubscribe anytime and still keep the 6 Phase Meditation Quest if you wish. 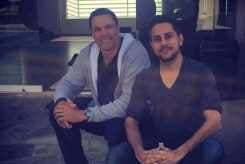 Have You Tried The 6 Phase Meditation Quest Or Experienced Vishen’s Work?